﻿﻿SPRING JUNIOR PROGRAM ~ 2018 Coming Soon - Stay tuned!! If you would like to play both days (Tuesday & Saturday) please select the option including both days in the registration form. Please feel free to contact one of our coaches for details regarding which group is right for you. 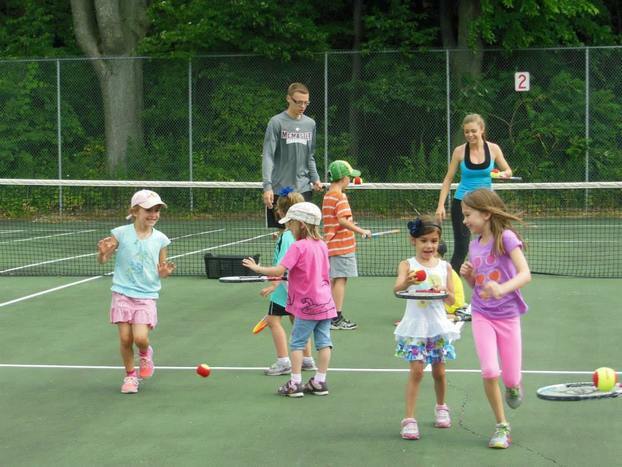 We incorporate Progressive Tennis principles in our Junior programs.